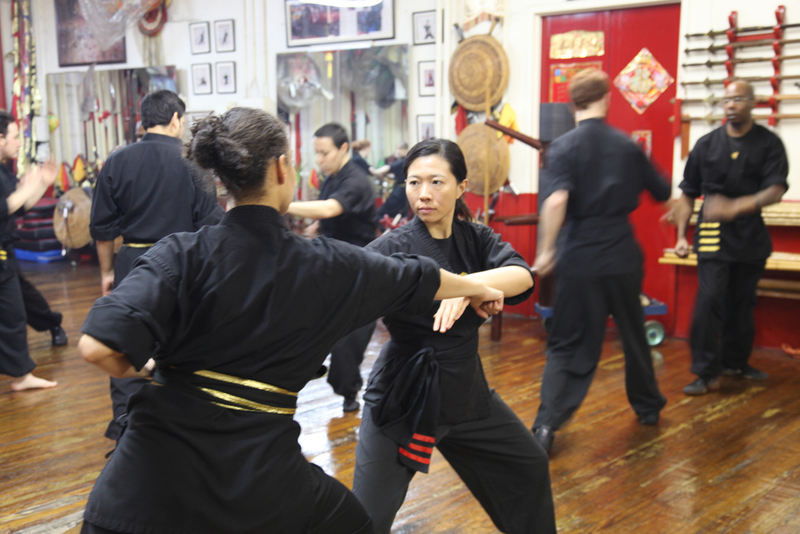 Upon entering the training hall, you will be transported to the ancient world of the Chinese martial arts. The incense burns on the ancestral altar, and classical Chinese weaponry lines the walls. As you ascend the stairs from the bustle of 14th Street in Manhattan, you will find yourself within a sanctuary. BLKF has distilled the wisdom, knowledge, technique and power of the ancient warrior into a one-hour workout that will transform your body and open your mind. Our Kung Fu is inspired by the attitude and energy of an attacking tiger; suppleness, power, bone, muscle, sinew, mind, heart, all working together with the focus of an attacking tiger. BLKF is dedicated to imparting the true essence of the Chinese martial arts. Loyalty, benevolence, bravery and righteousness are the cornerstones of our training. Your mind is your strongest weapon. You will leave each class feeling inspired, focused and empowered - qualities that endure long after the designated class time. Over the last 30 years, Sifu Paul Koh has dedicated his life to the art of Kung Fu. As a young teen, his heart was captivated by the spirit and energy of this ancient art form. From the world famous Wong Fei Hong to Grandmaster Tak Wah Eng, Sifu Koh has had the distinction of being trained by the best. He is internationally recognized as one of today's most accomplished and influential Kung Fu teachers. He is well versed in all aspects of Kung Fu form, weaponry and Chinese culture. He has won many prestigious awards in competition, served as judge for numerous tournaments, and has given demonstrations around the world. In addition to teaching and practicing Kung Fu, Sifu Koh is a respected writer who has published several texts and DVDs about the art of Kung Fu and whose work has been featured in many martial arts magazines. Sifu Koh is the founder and head of the Bo Law Kung Fu Federation and currently holds an eighth-degree masters level black belt. 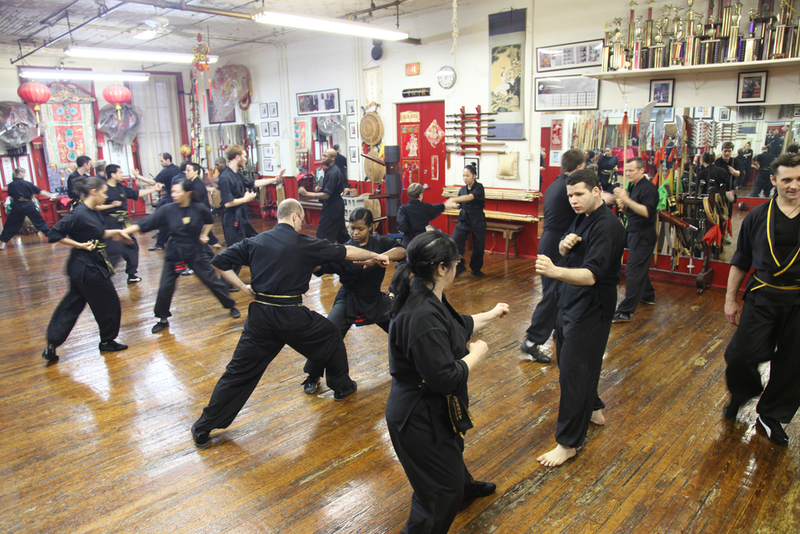 All of our instructors are hand picked by Master Koh and continue to study with him on a regular basis.